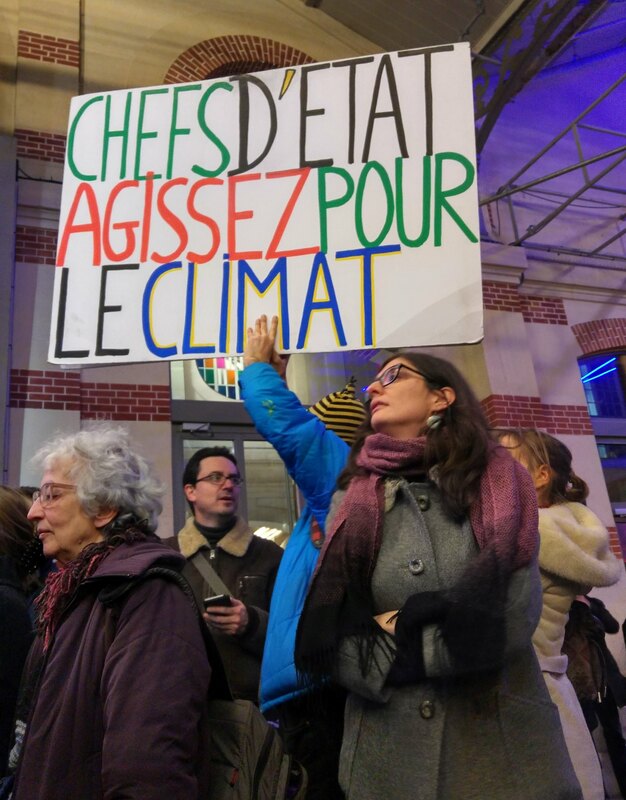 Photos and video coverage from COP21 | James Crisp. Freelance journalist in Brussels. Mix of videos and photos taken during the last week of the UN Climate Change Conference (COP21) in Paris. Climate Commissioner reacts to announcement of latest, ultimately final, draft of agreement. Click on the photo below to see the photo album on Flickr. Green MEP Bas Eickhout reacts to what proved to be the final draft of the COP21 deal. This entry was posted on December 13, 2015 by jamescrisp2014 in Climate Change, Energy, Flickr, Interviews, Journalism, Video and tagged COP21.